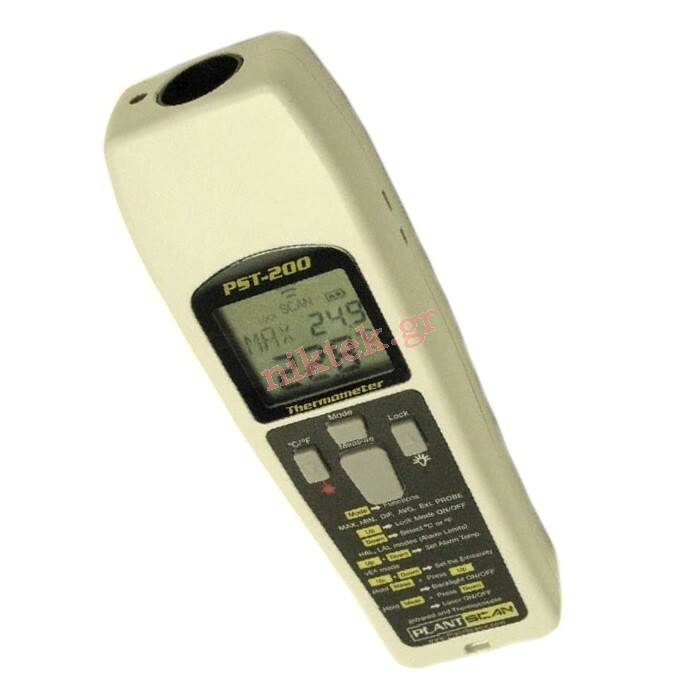 The PST-200 is a Professional non-contact laser infrared thermometer and a contact thermometer full of features and performance professionals need in their work, yet it is compact and user friendly. 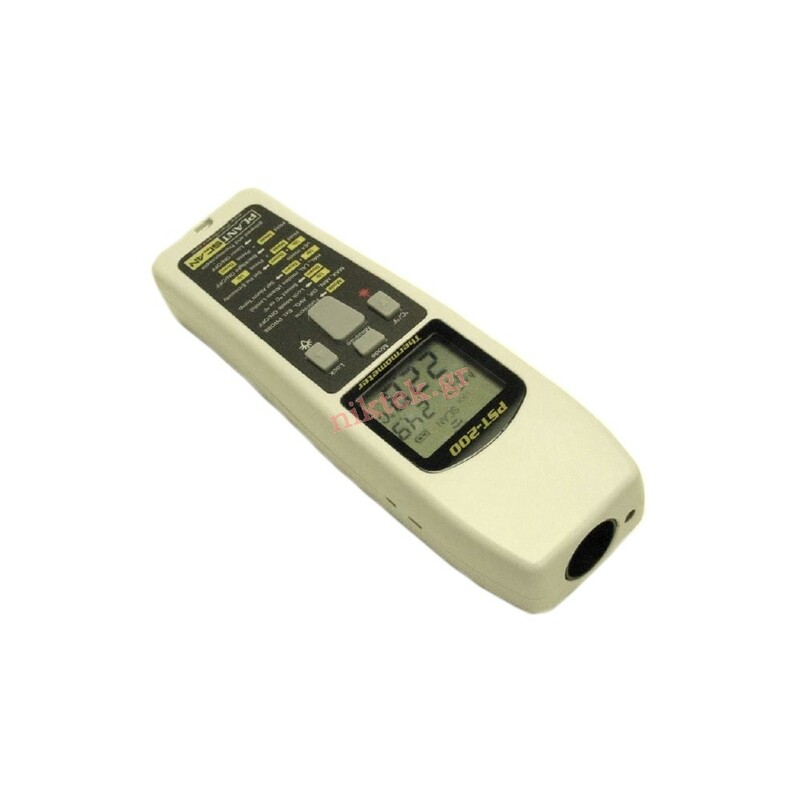 Professionals use PST200 thermometers in Industrial, Electrical and HVAC applications to safely check temperatures from a large distance. Just Point and Shoot! 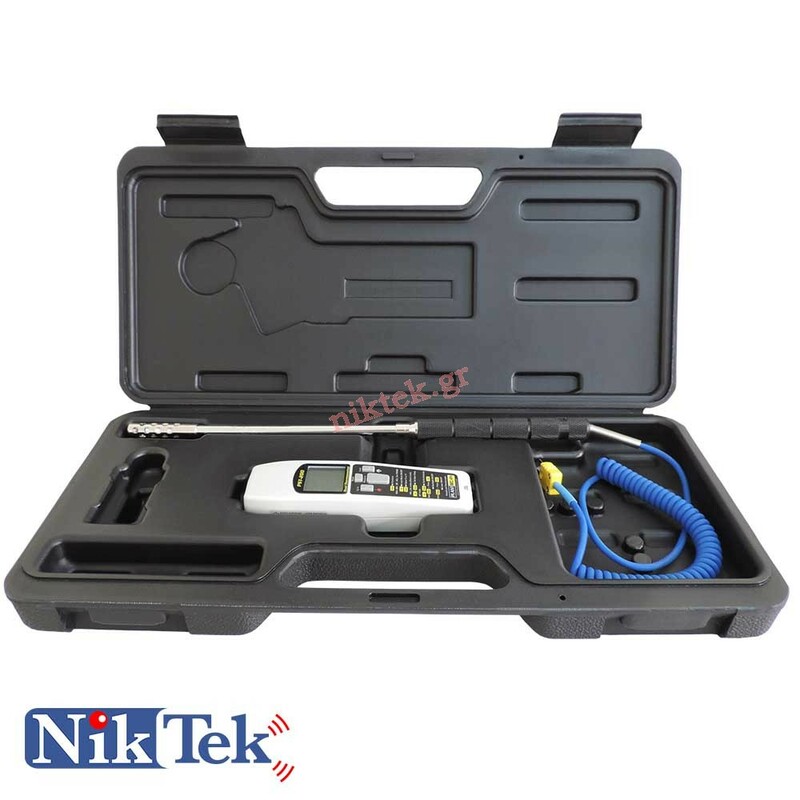 A multitude of probes are available for Surface, Air, Water, Solids, as well as Wire Beads.